This event will begin with a screening of the documentary, Sugar Coated: how the food industry seduced the world one spoonful at a time. After the film, award-winning journalist Gary Taubes will provide remarks. Taubes is the cofounder and senior scientific adviser of the Nutrition Science Initiative(NuSI). He is the author of Why We Get Fat and Good Calories, Bad Calories, and a former staff writer for "Discover" and correspondent for the journal Science. His newest book, The Case Against Sugar, was published in 2016. His writing has also appeared in The New York Times Magazine, The Atlantic, and Esquire, and has been included in numerous Best of anthologies, including The Best of the Best American Science Writing (2010). Taubes has received three Science in Society Journalism Awards from the National Association of Science Writers. He is also the recipient of a Robert Wood Johnson Foundation Investigator Award in Health Policy Research. 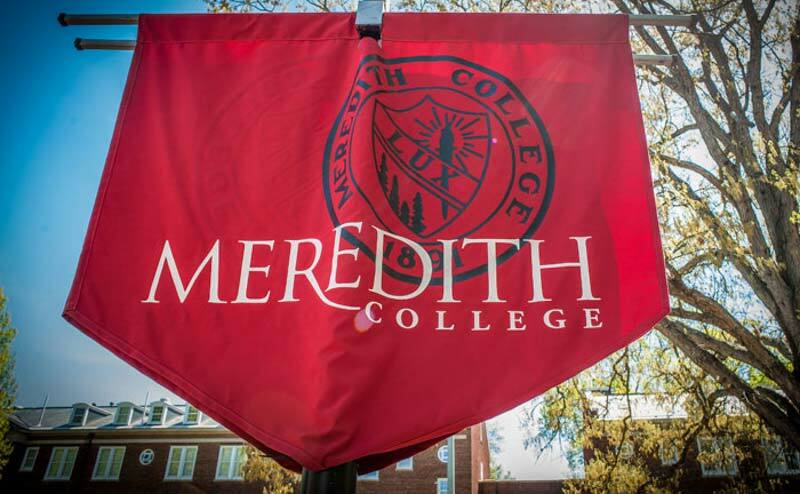 Tickets, which are $10 for the general public and free for Meredith students, are required. Visit sugarspin.brownpapertickets.com to reserve tickets.